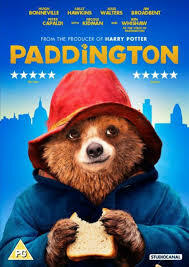 There were some absolutely hilarious moments – such as when Paddington uses the facilities for the first time. And I found it amusing when the powerful motorbike got swapped for the beige Volvo estate following the birth of baby number one! The film’s message was that home is where you feel loved, no matter how different you are. It really spoke to my heart.